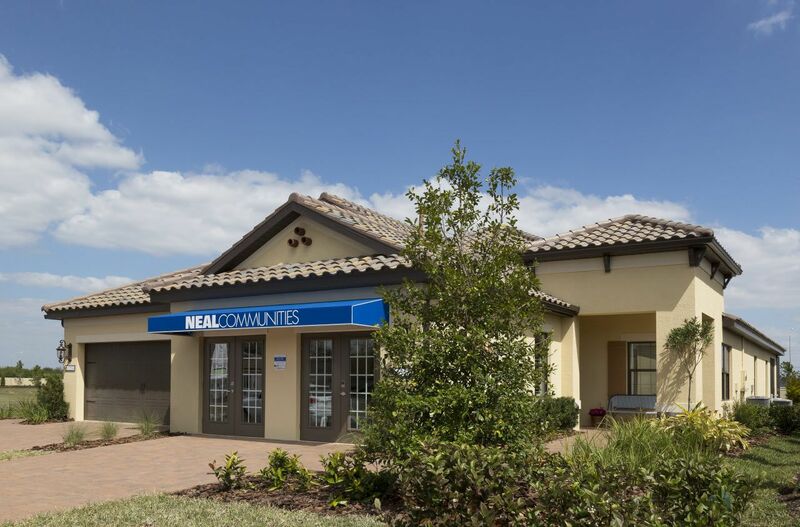 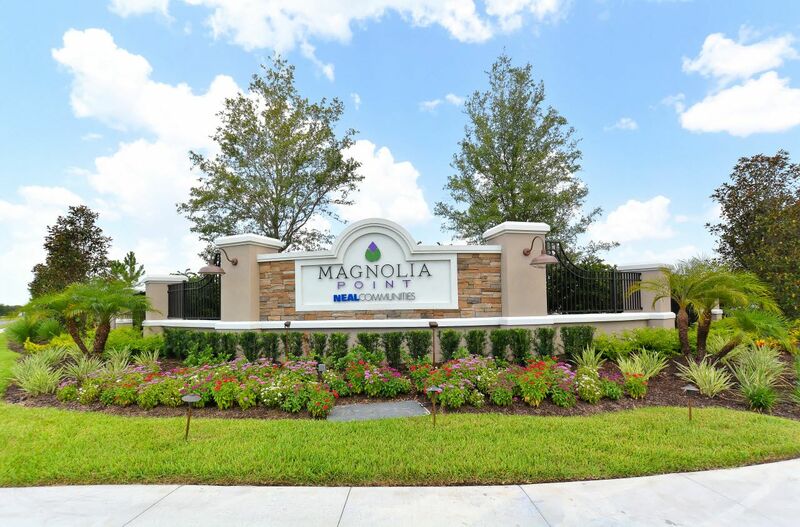 Magnolia Point is an intimate community of only 74 homes. 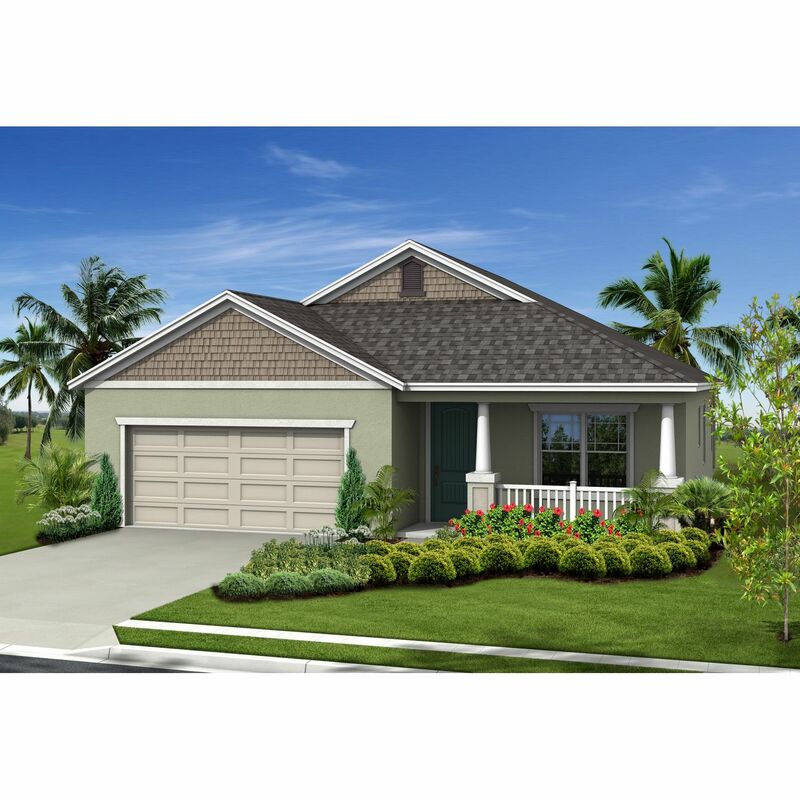 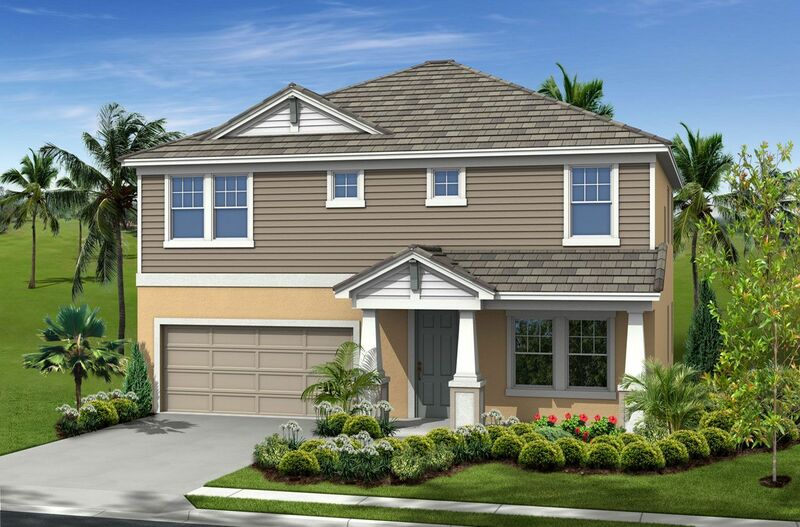 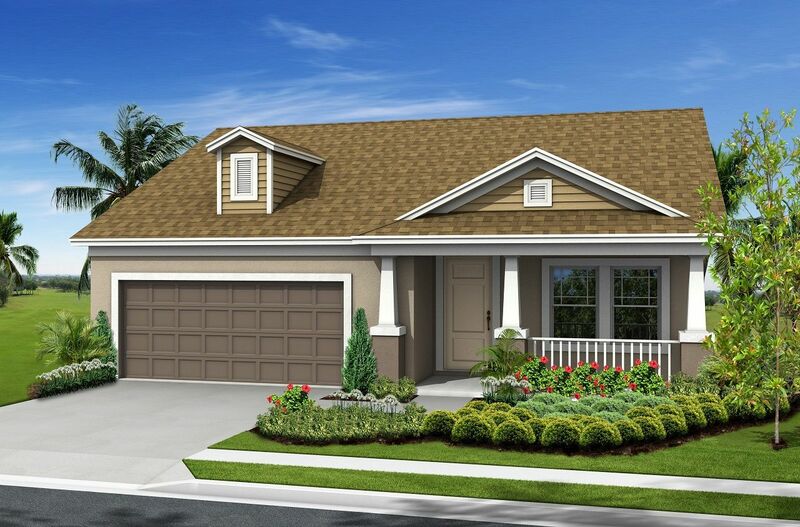 The community feature the very popular, family-oriented Inspiration series of homes from Neal Communities. 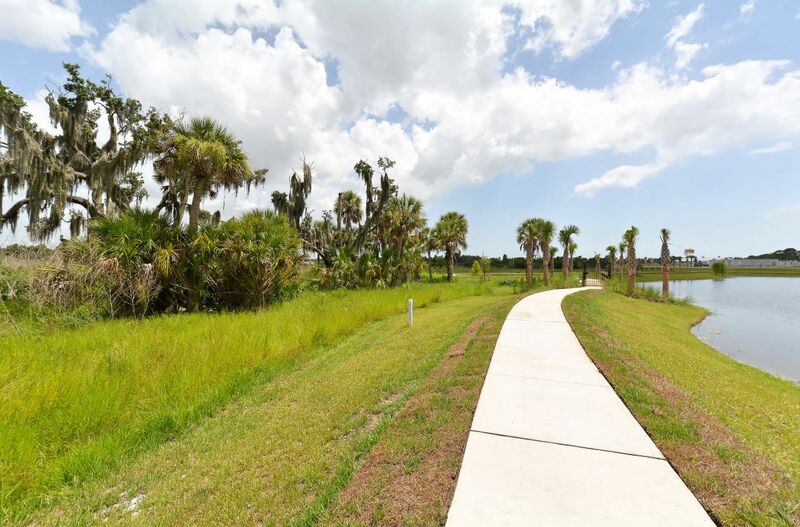 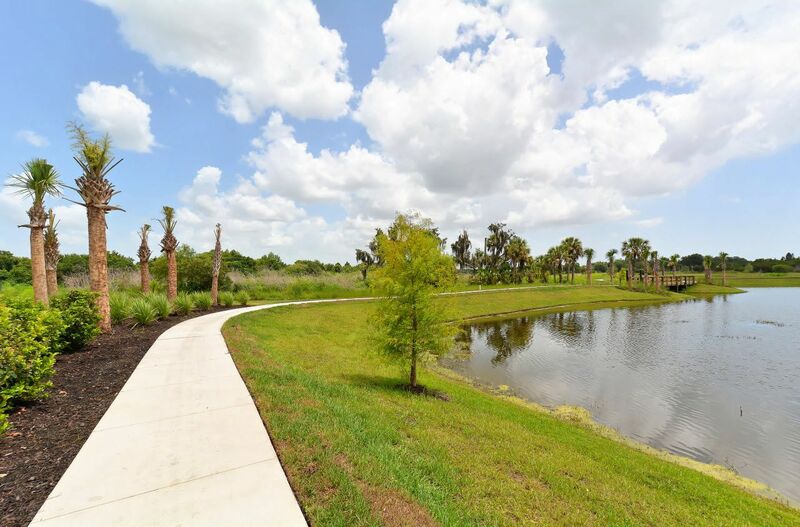 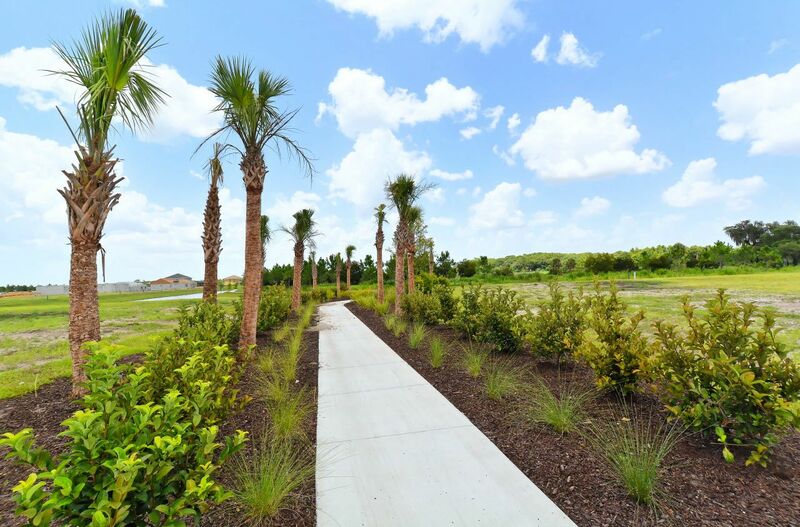 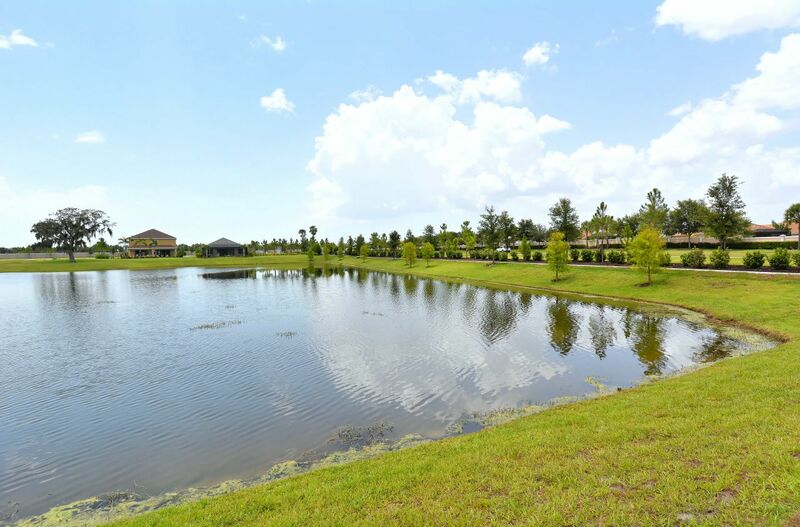 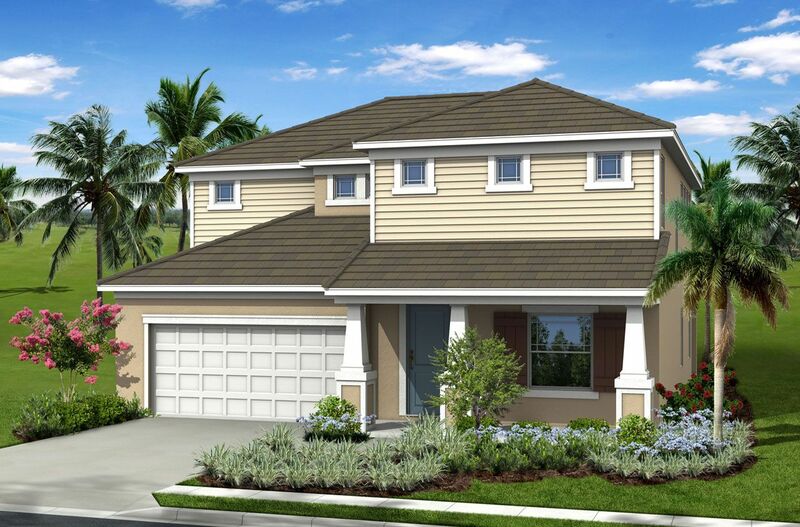 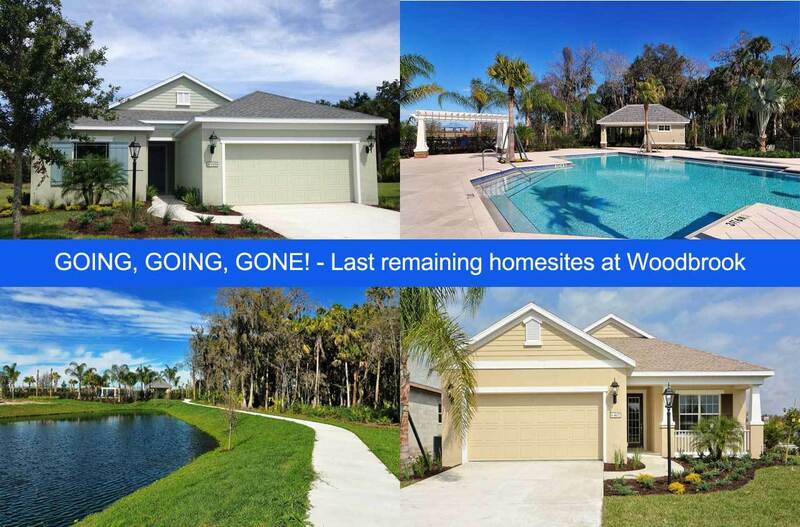 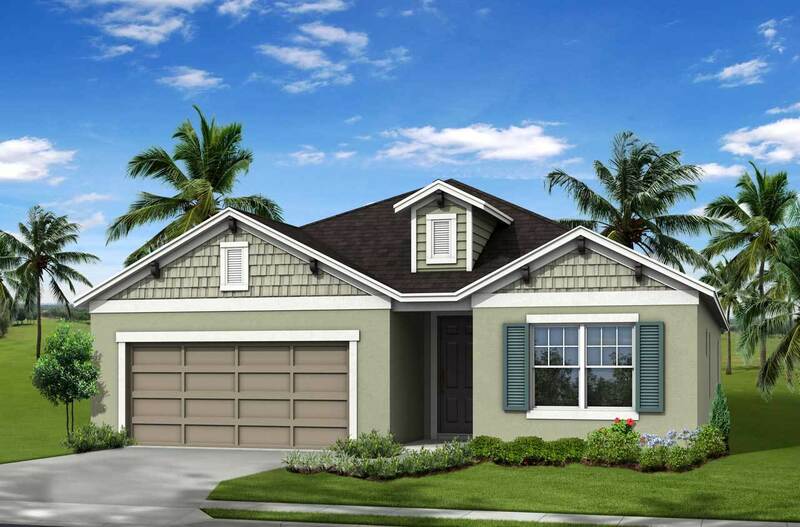 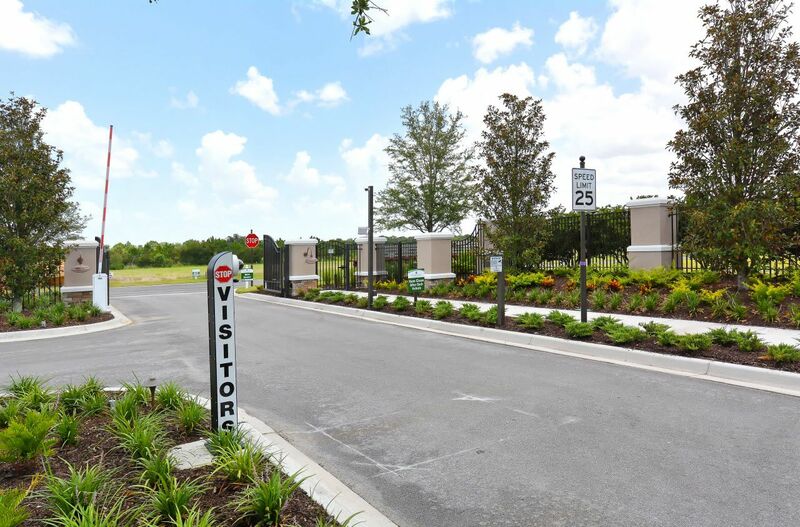 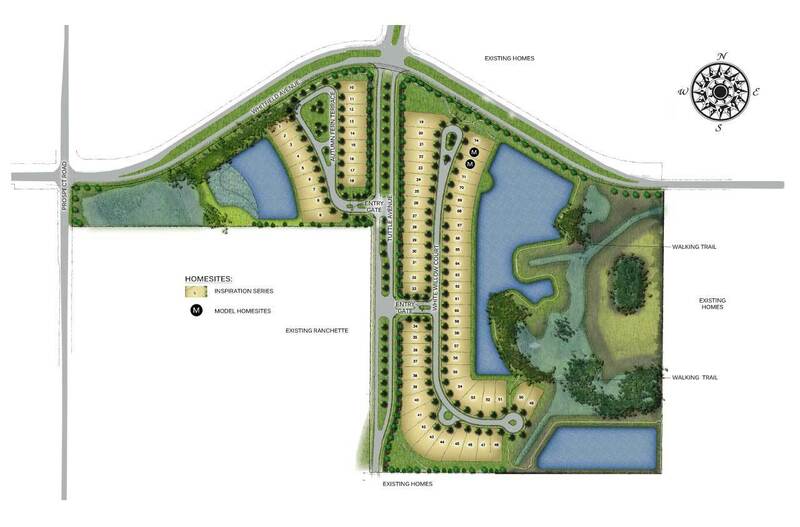 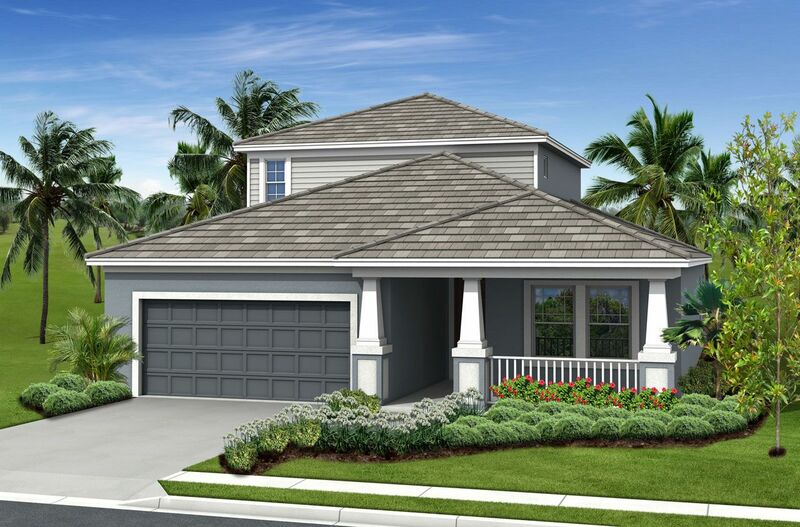 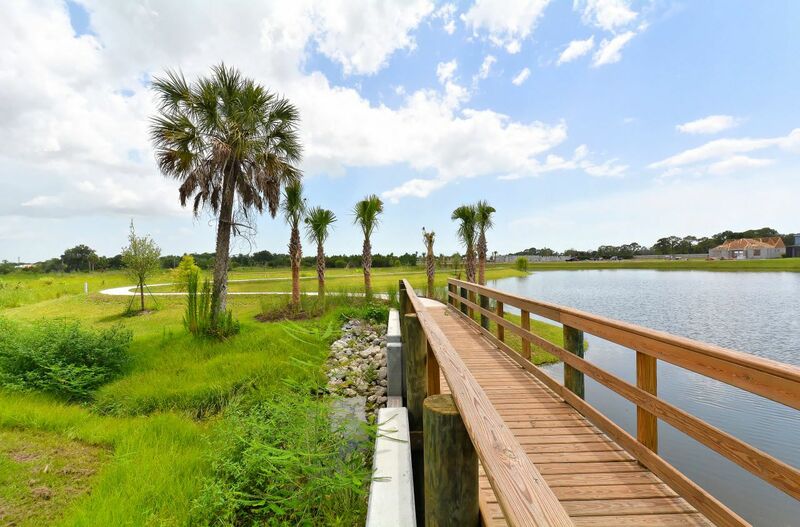 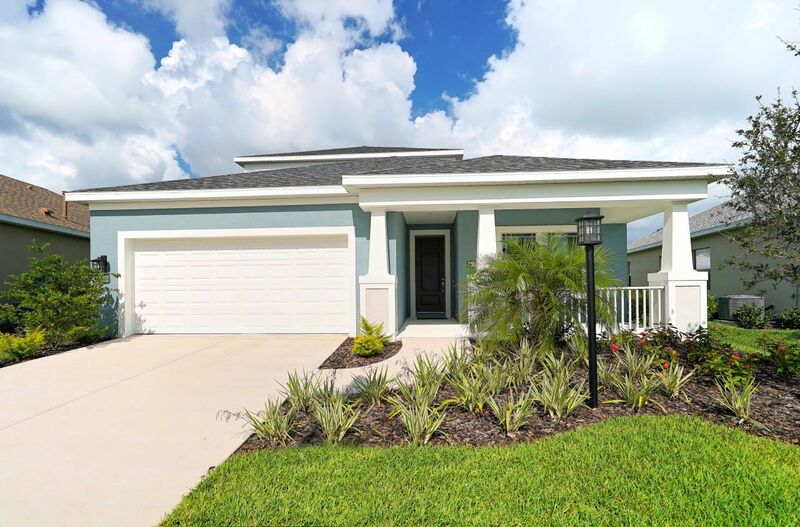 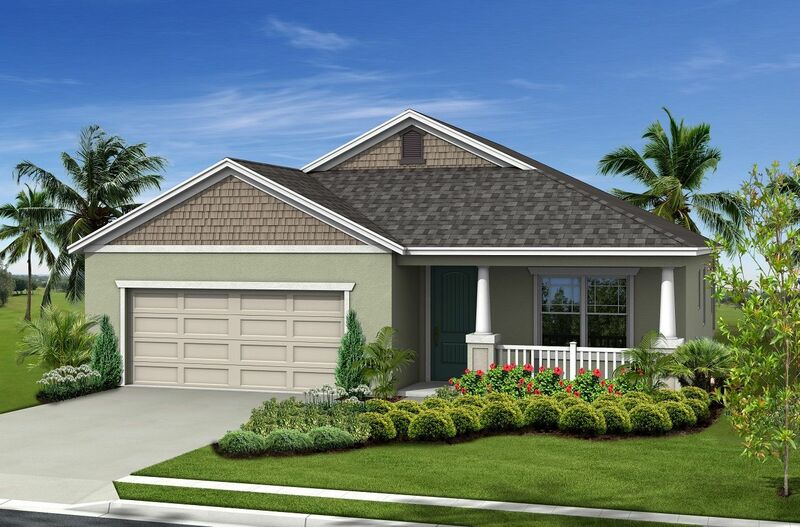 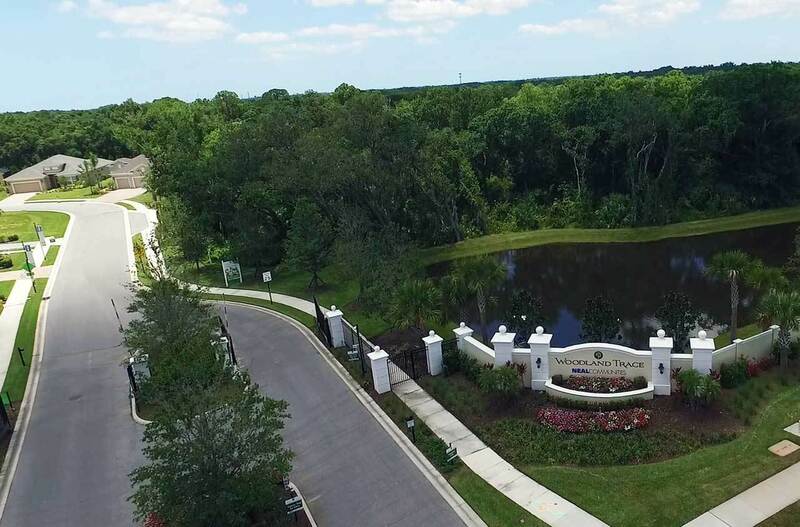 This community is gated and has ample open space with many lake and preserve view homesites. 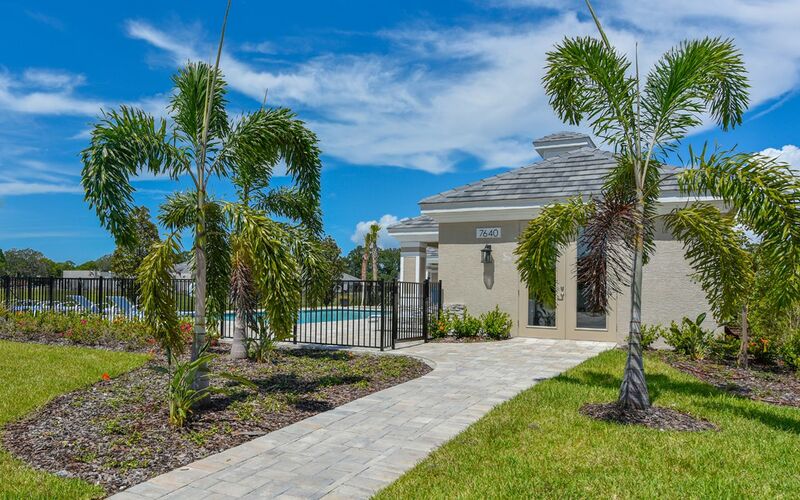 Centrally located between Sarasota and Bradenton and less than three miles from the interstate, Magnolia Point provides easy access to famous white sand beaches, top-rated schools, recreational and cultural activities, shopping, dining and more.